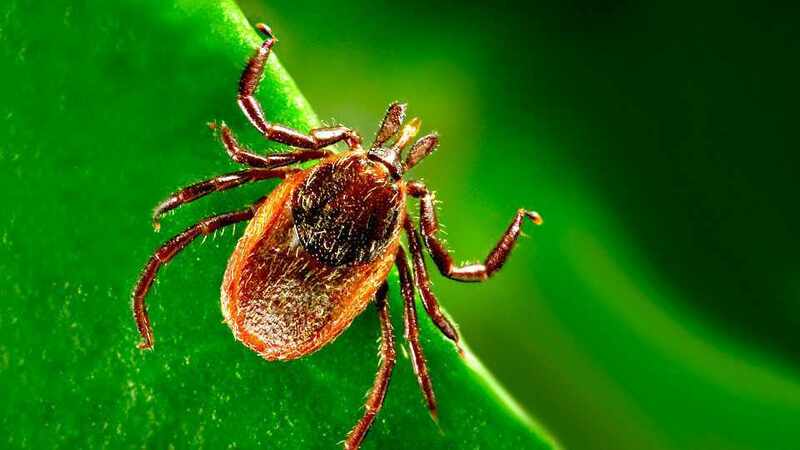 It's time to start preparing for what could be a bumper crop of ticks across the U.S.
Dr. Bobbi Pritt, a Mayo Clinic parasitic diseases expert, says, as the last of the winter's snow melts, ticks start coming up from under the grass looking for a blood meal. She says that, after a relatively mild winter, ticks got an early start in 2017. This means that tick season could be particularly busy. In this Mayo Clinic Minute, Dr. Pritt explains an easy trick to remember the best ways to protect yourself from tick bites. Ian Roth reports.